A TEA grant will help fund 10 prospective teachers in the Bryan Independent School District. 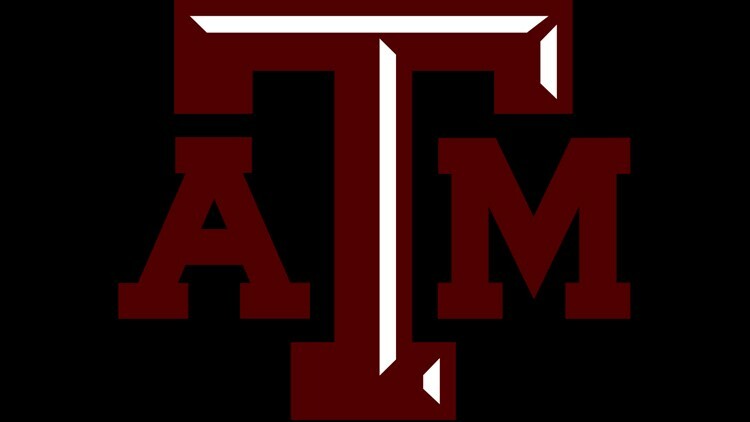 COLLEGE STATION, Texas — Texas A&M was awarded a $220,000 grant from the Texas Education Agency to support 10 prospective teachers to teach in Bryan ISD. The Grow Your Own grant funds the Aggie Teacher Residency Model (Aggie TERM), which is a selective residency program for teachers to teach in an under-served or high-needs school district. The 10 teachers selected will start as student teachers, then after student teaching, they will commit to three additional years teaching in the district, according to Bryan ISD. Bryan ISD and A&M had already been partnering together the past year, said Matthew LeBlanc, executive director of communications for Bryan ISD. They have had student-teachers from the university and the College of Education and Human Development opened two reading labs in Bryan ISD elementary schools. "This was a natural fit because Bryan ISD has a few areas where we really need teachers and Texas A&M is trying to grow teachers for the high needs areas around Texas," said LeBlanc. Bryan ISD said its main focus for teachers falls on certified bilingual teachers, especially in the elementary schools. "Certified bilingual teachers are some of the hardest to find across Texas right now," LeBlanc said. LeBlanc said this partnership is not only helping those in Bryan ISD, but also those wanting to go into education. "When students are starting to learn at Texas A&M, they are in a district that is providing a high quality education and they are also learning to teach in a district that mirrors the state of Texas with its diversity," said LeBlanc. The Grow Your Own grant comes after the Commissioner of Education, Mike Morath, made a direct recommendation to identify challenges in the state's rural school districts. A&M is taking part in We Teach Texas, an A&M system-wide focus on recruiting and training the next generation of Texas teachers. Texas A&M said the 11 universities that make up the A&M school system produce more fully certified teachers than any other university system in Texas.